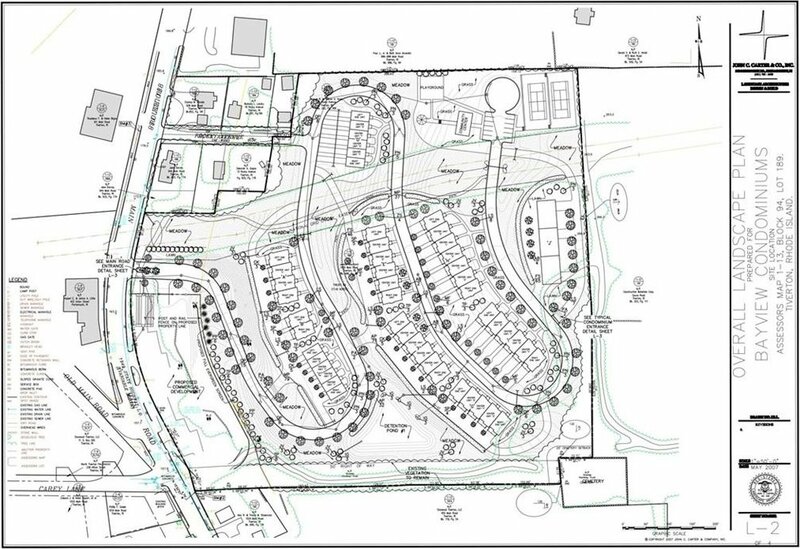 Approved 51 Unit condominium project across from The Villages at Mount Hope. 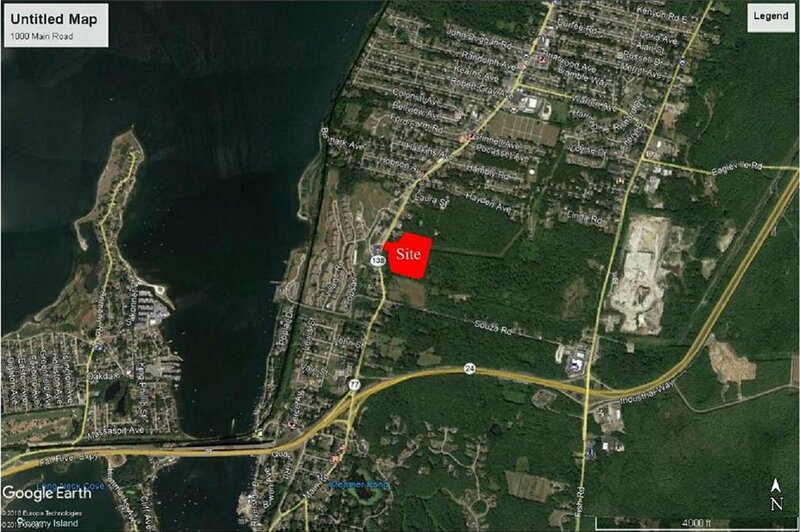 Nearly 16 acres, with water views of Mount Hope Bay. Bay View Condominiums is a proposed development, with 39 market rate townhouse style units and 12 affordable units. 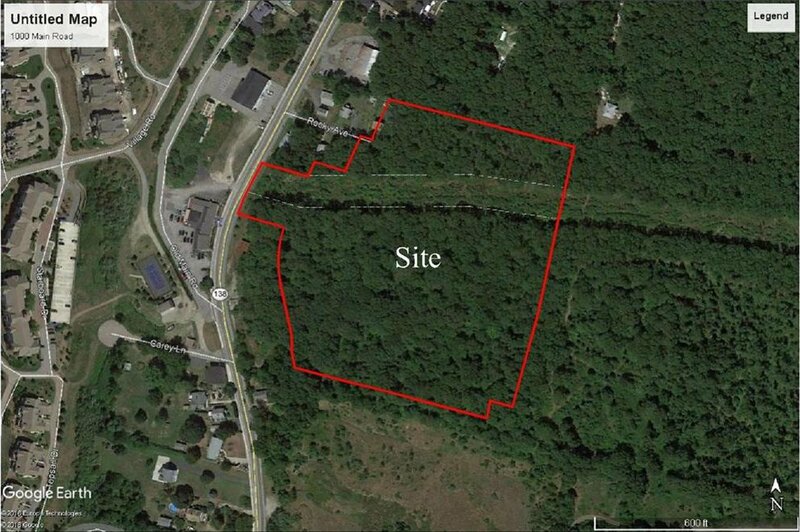 This is a fantastic opportunity for a real estate developer to purchase a "shovel ready" project, without having to go through the extensive site design and permitting process. See attachments for the site plan. Full construction plans and documents are available; please contact the listing agent for more information.